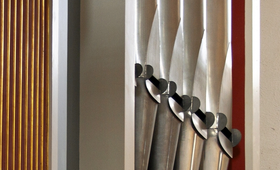 Vocal Performance and Piano are the main foundational subjects in this programme, flanked by a range of subjects from the fields of theory, liturgy, hymnology and musicology. 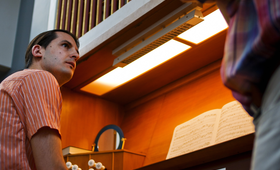 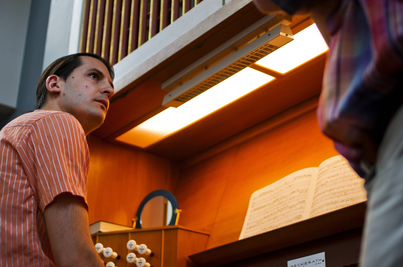 Our church music programmes prepare students for the wide-ranging responsibilities of church musicians serving in both Protestant and Catholic parishes. 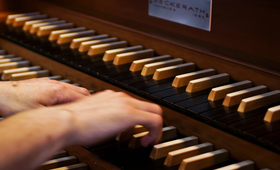 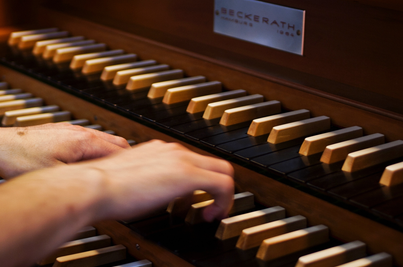 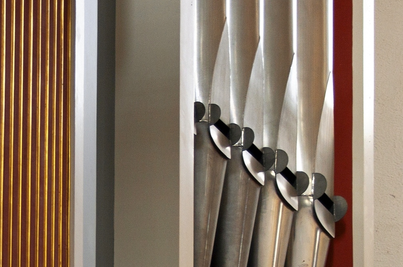 Choral direction and organ music form the central areas of focus in these programmes.